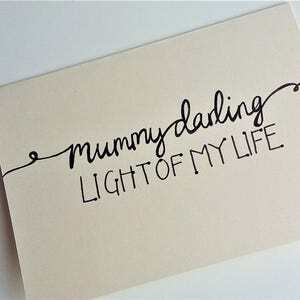 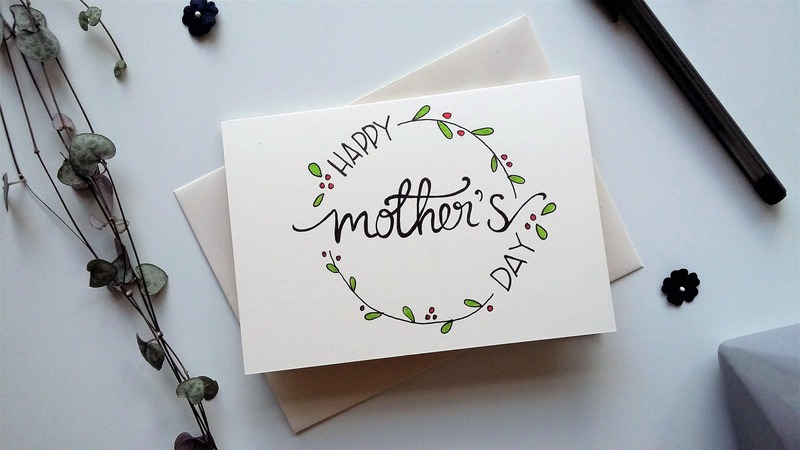 A simple yet stunning card, to wish Mum a Happy Mother's Day. 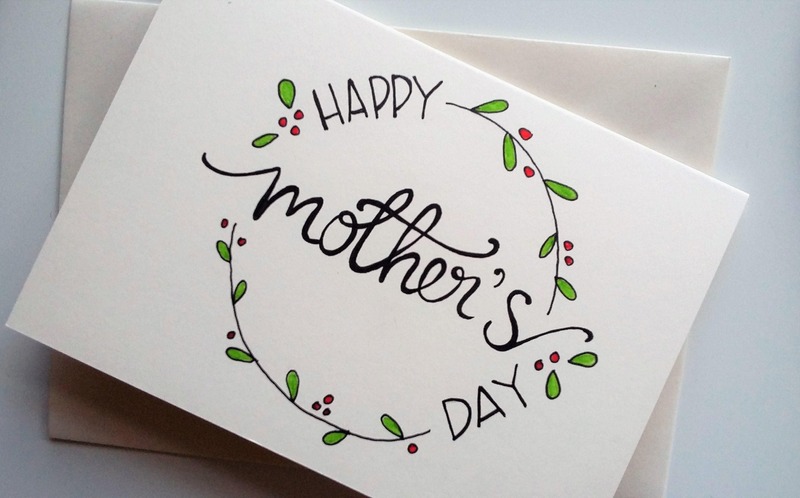 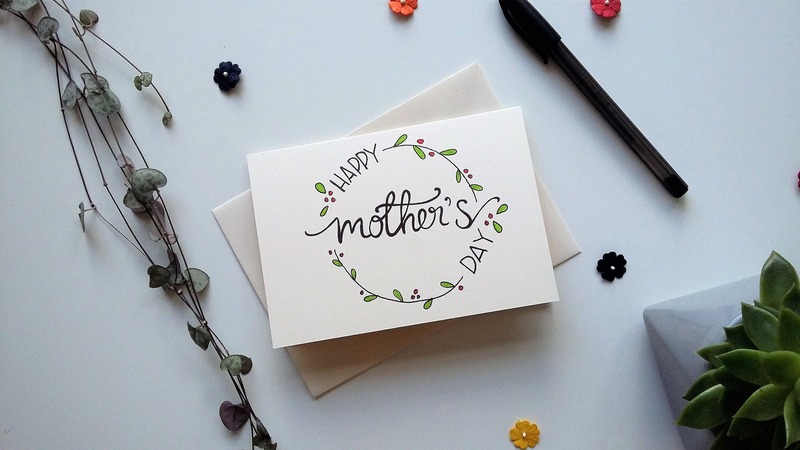 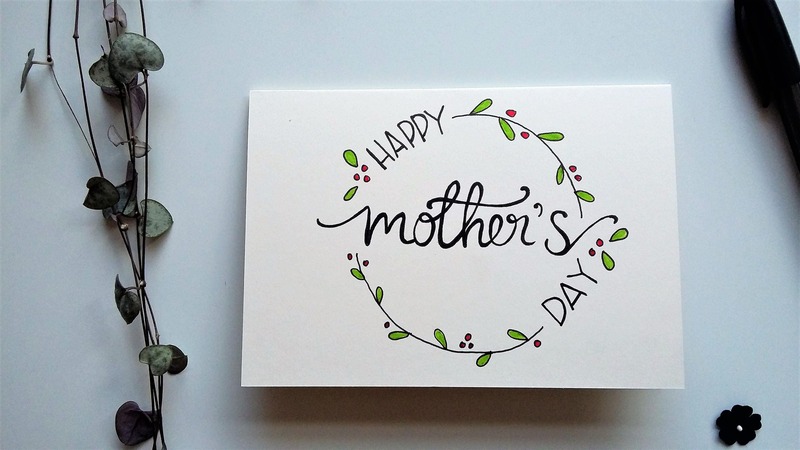 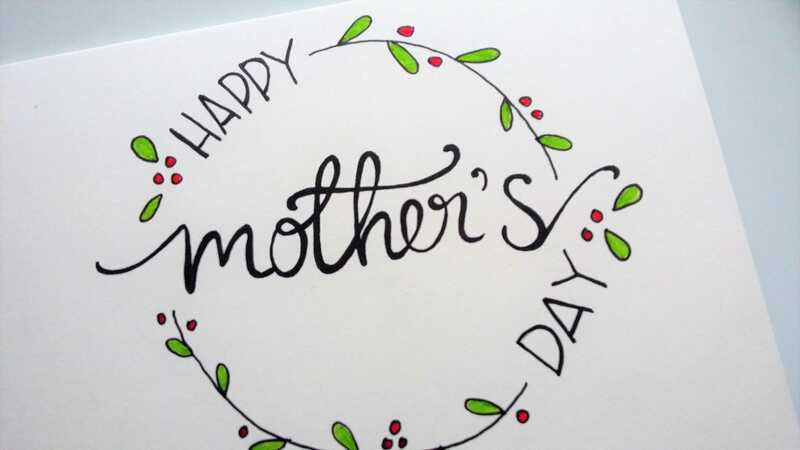 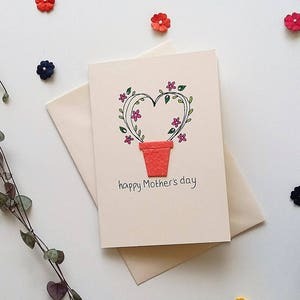 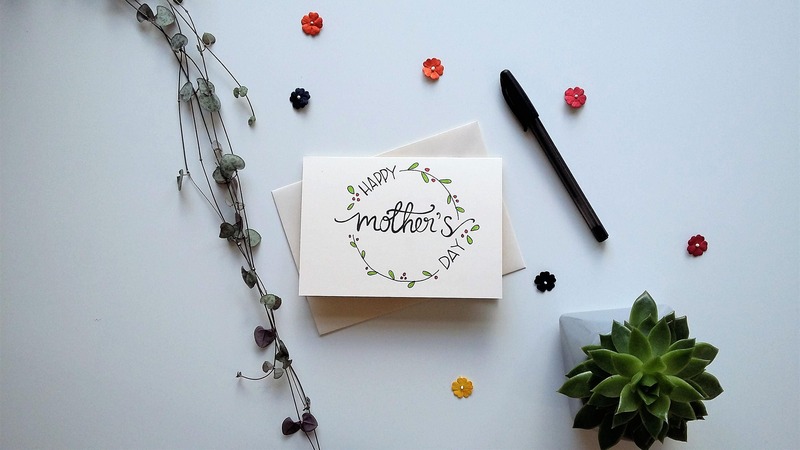 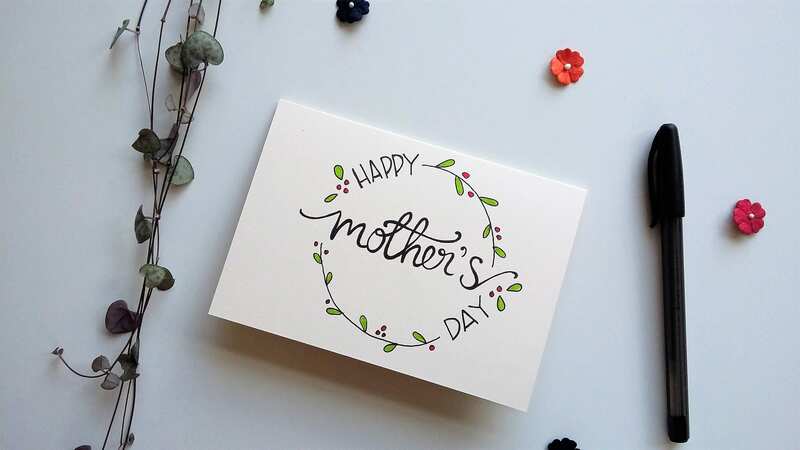 The message of Happy Mother's Day is presented in bold hand drawn typography, with leafy vines and berries surrounding and accentuating the message. 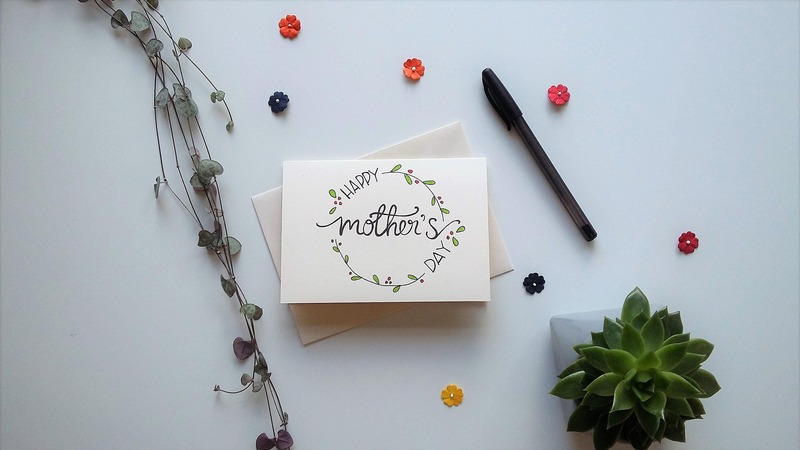 This unique Mothering Sunday card features a beautiful hand drawn lettering and leaf design. 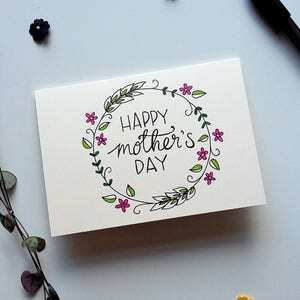 Due to the hand drawn nature of the card, the design may differ very slightly from that seen. 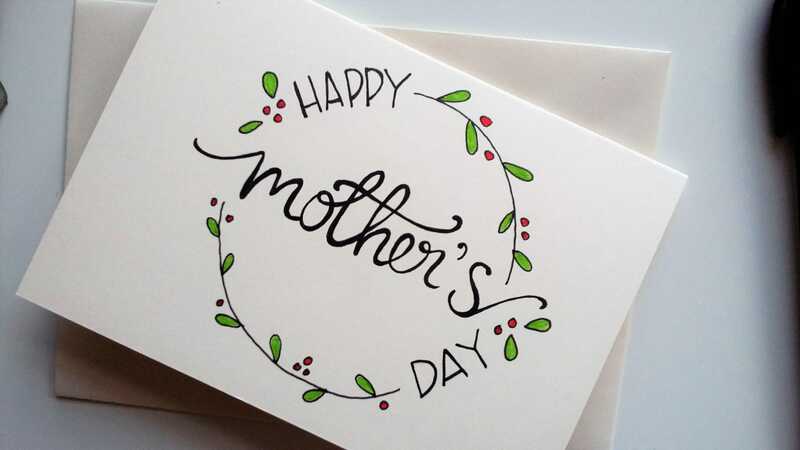 Beautiful handcrafted card! 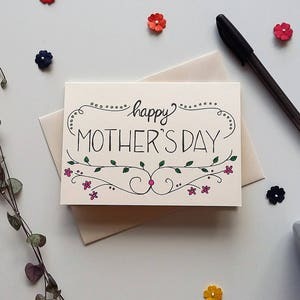 Made for a lovely gift!